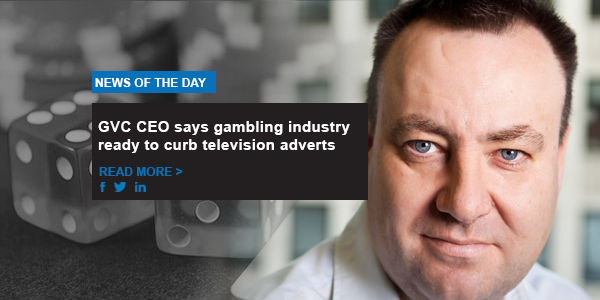 In a rare moment of introspection, GVC Holdings CEO Kenny Alexander said that his company is willing to collaborate with fellow gambling operators to lessen the number of gambling ads on TV. He said that gambling ads had gotten “out of hand” during last summer’s FIFA World Cup. 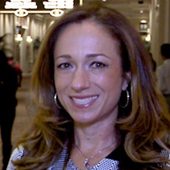 CalvinAyre.com’s Becky Liggero is at the Sands Expo in Las Vegas for Global Gaming Expo 2018, where Day 1 is marked by a series of sessions and the Global Gaming Awards. CoinGeek’s Stephanie Tower spoke to BTCC co-founder and CEO Bobby Lee on the significance of cryptocurrencies and blockchain to society. GamblingCompliance’s Donata Szabo and Joe Ewens will moderate two important panels during the inaugural edition of European Gaming Congress in Ljubljana on Oct. 16, 2018. Congratulations to GeoComply for winning the ‘Responsible Business of the Year’ at the 2018 Global Gaming Awards! The company, which previously won the award in 2016 and made the shortlist in 2017, was chosen from nine competitors.